Eat healthy, keep your body in tune,and rest your body and mind. 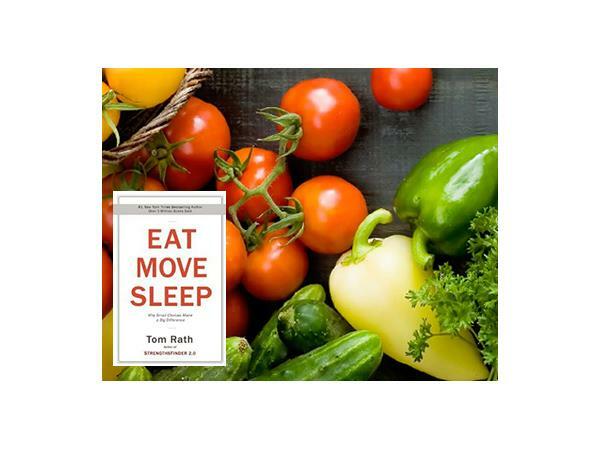 Tom shares his strategies for staying well. 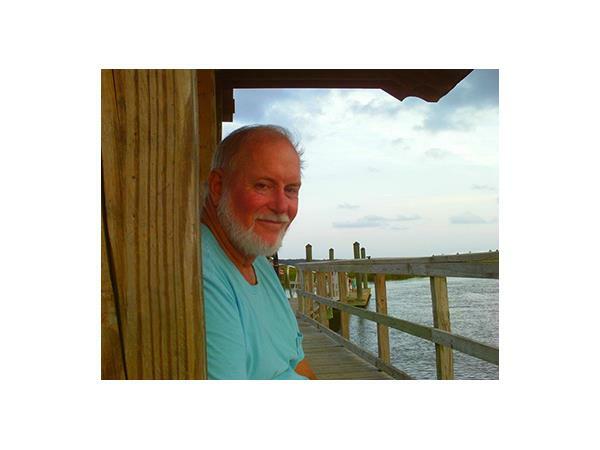 Tom Rath is a best-selling author and a highly respected business consultant. He also has a rare disease. He has been living with tumors and the threat of cancer since he was 16. He has worked hard to learn how to manage those risks. 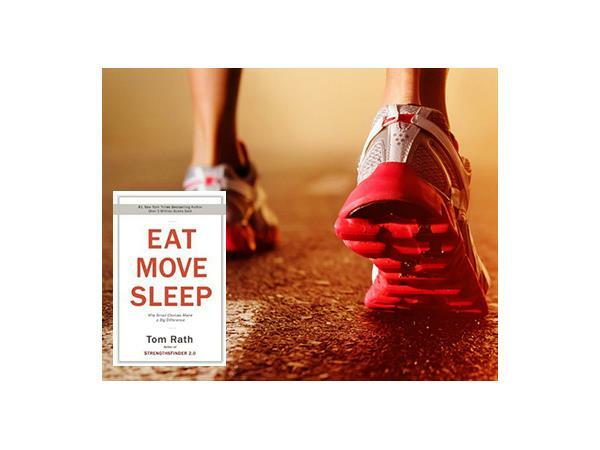 Tom Rath speaks with Mike and Joyce about his most recent book, EAT MOVE SLEEP, in which he shares his personal learning and combines it with a great deal of outstanding research to create a phenomenal collection of insights and simple suggestions that you can implement beginning today. 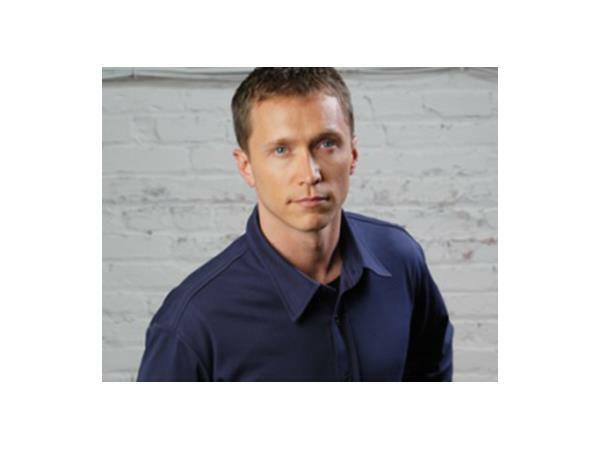 Among other insights, he shows us how the small choices we make every day in fact influence the way our genes express themselves. In other words, there are things we can do to soften the effects of the risk factors we were born with. 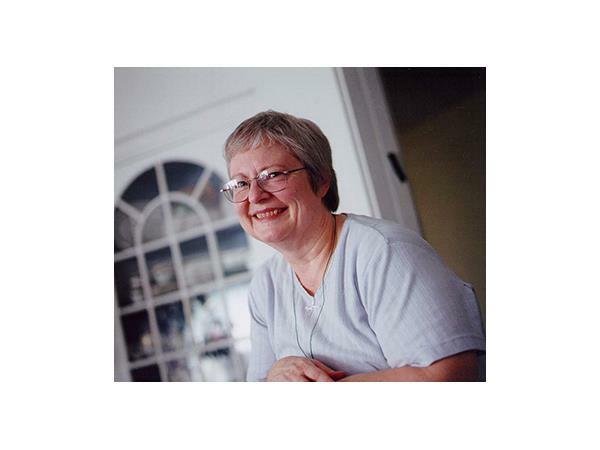 You can live longer and better – more rested and happy and strong – by implementing his suggestions. 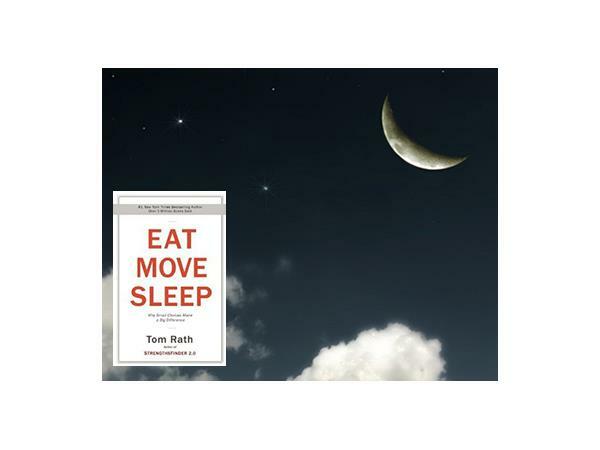 Please join us as Tom speaks with Mike and Joyce about EAT MOVE SLEEP.